As the clocks go back this weekend and darkness falls earlier, walkers and climbers are being reminded that summer is well and truly over in the mountains. 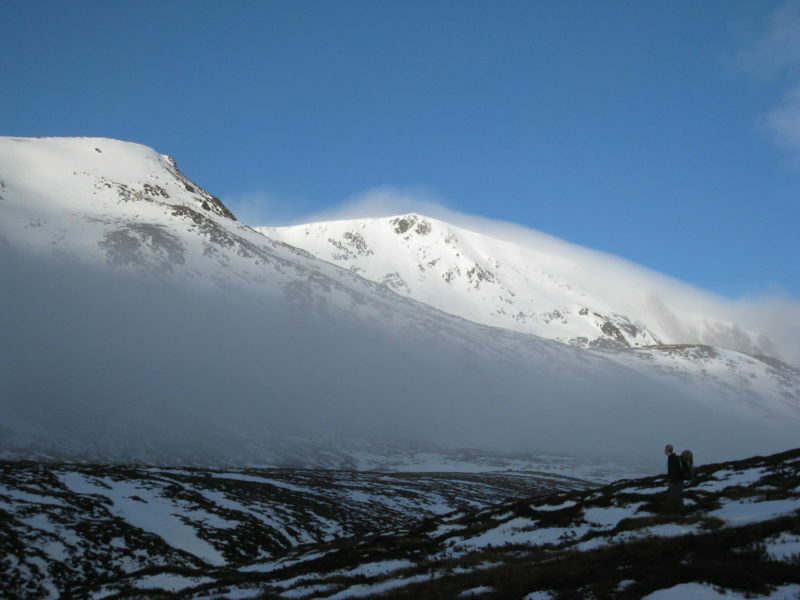 Snow is being forecast for the tops this weekend, meaning conditions underfoot could be difficult. A thin covering of snow over bare rock or scree can make footholds extremely slippery, without giving enough purchase for crampon points or ice axes to bite well. Heather Morning, Mountain Safety Adviser for Mountaineering Scotland, said: “Conditions can be very treacherous at this time of year and just having the right equipment isn’t enough: you have to be able to call on experience to know how to deal with a whole range of conditions, both weather-wise and underfoot. “And that equipment and experience must also include a map and compass and a high standard of navigational ability, because you’re not going to have the luxury of time and comfort that you do in summer: you’re going to have to be able to navigate accurately in some pretty extreme conditions of poor visibility and while being buffeted by wind and snow. She added: “Winter is a tremendous season in the mountains and the rewards are great when everything comes together, with great views, a sense of adventure and a very real sense of achievement. “But the winter mountains do demand a lot in return and you have to be ready for the many challenges. 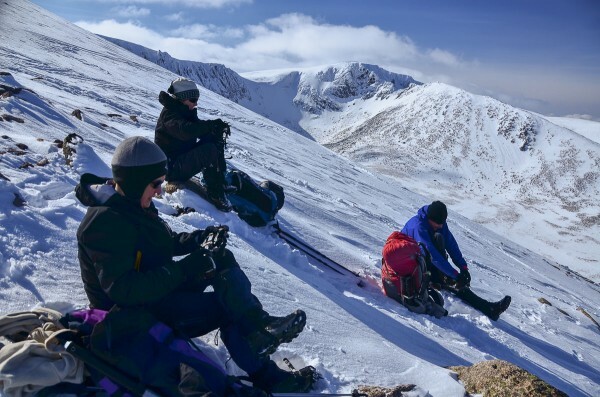 “Shorter daylight hours, dropping temperatures and the first snow on the hill are all good indicators that it is time to think about extra kit in your rucksack. Routes will take longer than expected in winter conditions and many people will end up finishing in the dark. So a head torch – and spare batteries – is crucial. In fact better still is to carry a spare head torch, which saves having to faff about in the cold and dark trying to change over batteries. “Extra layers are essential, such as a synthetic duvet jacket, and an emergency bivi bag stored in the bottom of a rucksack is highly recommended.